Need help filling in a PIP form? Due to demand, we are re-running our popular Personal Independence Payment (PIP) workshop on 30 November from 10am to 12.30pm at our Standish site. 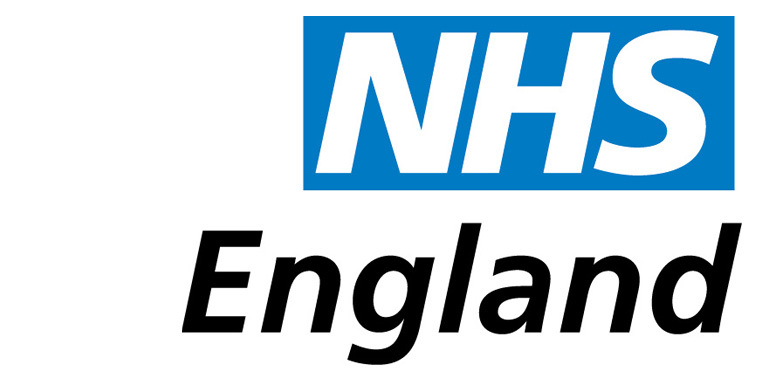 It’s primarily aimed at individuals and families struggling to fill in the application form. We’ll answer your questions and work through the form in the workshop. So don’t struggle alone, book your place now! We are absolutely delighted that our services have been rated as ‘Good’ in our first ever CQC inspection. The inspection team met with our CEO Caroline and Operations Manager Tracey in August. As part of the inspection, they scruitinised all our systems and procedures to find out if we are safe, effective and well-led. Then on day two, they spoke with staff, members and parents to get an honest critique of our services. The great news is that no issues were highlighted and we got really good feedback. But we’re not resting on our laurels. Even with a good rating, we know there’s always room for improvement! We are currently looking for qualified health professionals for a range of roles in Burnley, Barnoldswick and the surrounding areas. Have you got what it takes? We’re looking for exceptional individuals to help us to develop support plans and oversee/deliver bespoke care to people of all ages who need support to live a good life. Choose from two intro sessions (Burnley and Barnoldswick) which will give an insight into our work and our values and explain all about our FREE hugely successful ‘Pathways to Employment’ training course. Our ever-popular kids half-term activity club is back from 22-26 October. And this year, it includes pumpkin carving, spooky treasure trails, apple bobbing, Halloween zumba, face painting, feeding the animals, music making and much more. You need to book now to avoid disappointment, as places are limited. Cost is just £15 per day (My Life Members), or £25 (non-members). Children under 8 must be accompanied by an adult. Don’t forget, we can also provide 1:1 or 2:1 support at an additional charge, and if you need to drop your kids off earlier or pick them up later, this can be arranged for a small additional charge. Don’t forget it’s our Live Life Music Festival this weekend folks, and we’ve got some fabulous acts and activities lined up. If you haven’t got your tickets yet, you can now pay on the gate. It’s just £5 per person, per day. 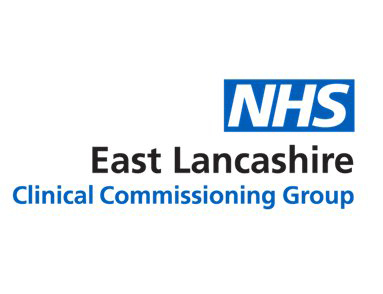 My Life is working across East Lancashire to deliver Personal Health Budgets and integrated personalised care, as part of an NHS England programme, with partners Calico, East Lancashire CCG and Lancashire County Council. We are currently looking for people with big hearts to deliver care and support across Burnley and the surrounding areas. Then get yourself booked on our FREE three-day course (20, 21 and 24 August) which is specifically designed to give you an insight into our work, our values and some initial training in line with the Care Certificate. If you haven’t got previous experience, don’t worry, as we consider your values to work with people in a person-centred way as being much more important. Upon successful completion of all three days, we’ll match you into work as a personal assistant in Burnley or the surrounding area. You will be formally employed by My Life, and we pride ourselves on excellent terms and conditions, including investing in your personal development. Places are subject to availability, so book now to avoid disappointment!